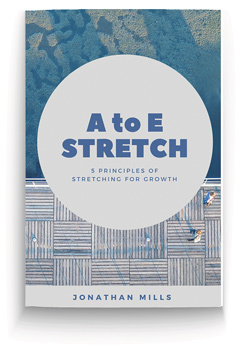 Stretch For Growth | Achieving stretch requires change – a change in thinking, a different approach, a new way of doing things. Repeating what you have always been doing will not give you different results. Most forward-thinking organisations are already measuring employee engagement levels within their respective organisations, so for these organisations, the first step in the employee engagement journey has commenced. The knowledge, skills and tools to address the gaps that are identified are often lacking, however, and these gaps need to be closed. 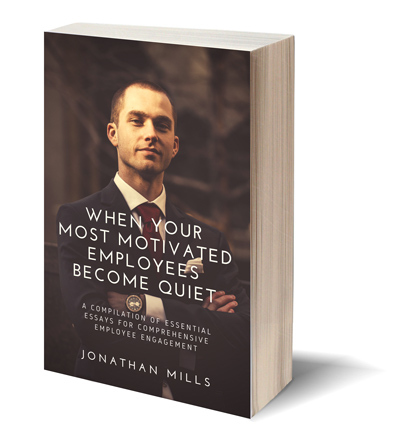 This book identifies behaviours and actions that can be undertaken by leaders to engage meaningfully with employees and to create a sustainable environment that leads to passion being expressed, creativity being employed, and productivity being realised. 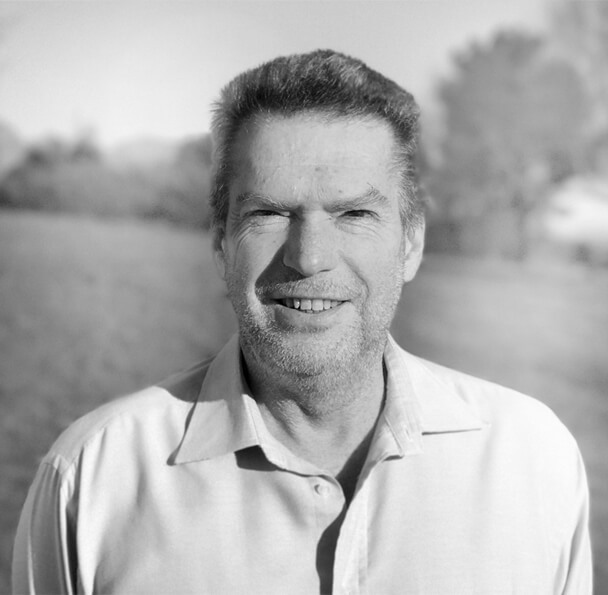 So much has been written for leaders and managers, team leaders and organisational heads – and rightly so, as there is a huge leadership skills gap in the world. Very little, however, has been written for employees in terms of assisting them with developing the skills needed to enjoy relational effectiveness. 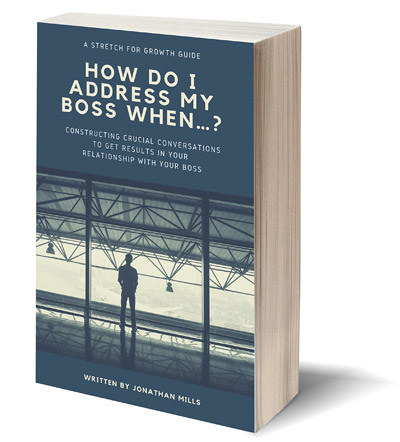 So, this book is for you – the employee – to enable you to develop the critical skills you need to construct the crucial conversations necessary to getting results in your relationship with your boss. This book has been written following thirty years of experience facilitating in one way or another. So many books exist for facilitators that illustrate practical classroom techniques, games that facilitators can play, flipchart and presentation methodology, etc. – “Stretch For Facilitators” doesn’t aim to duplicate any of these offerings, but rather focuses on the person of the facilitator in order to assist budding facilitators with establishing a credible foundation for their work. “Stretch For Facilitators” examines the roots of the facilitator role and links the same to company and delegate needs seamlessly.